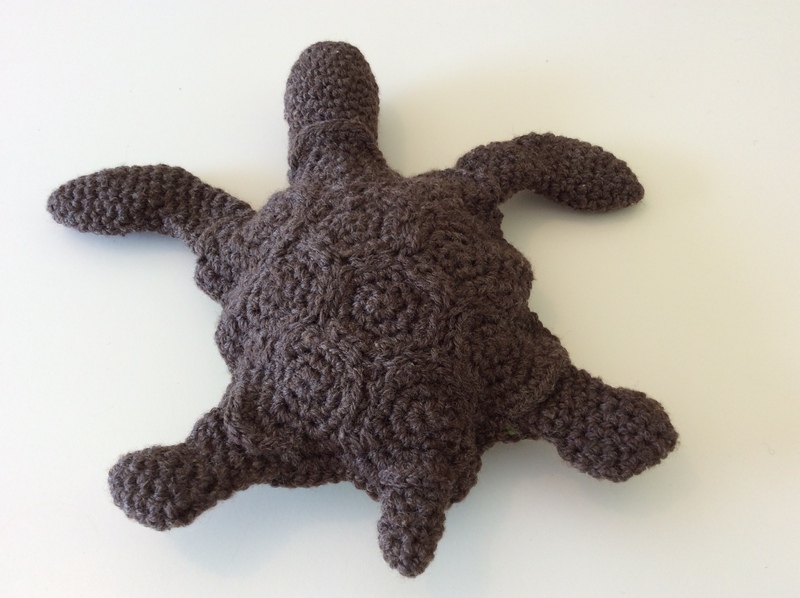 This sea turtle is another pattern from PlanetJune. It was slightly more challenging and took a bit more time to make than the platypus. 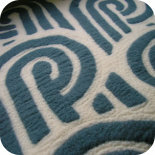 The flippers had some challenging shaping which, when I followed the pattern to the letter created a strange twist. After three attempts I ended up ignoring the pattern and putting the increases and decreases in where I thought they should go. At least there were plenty of helpful photos so you knew what you had to end up with. 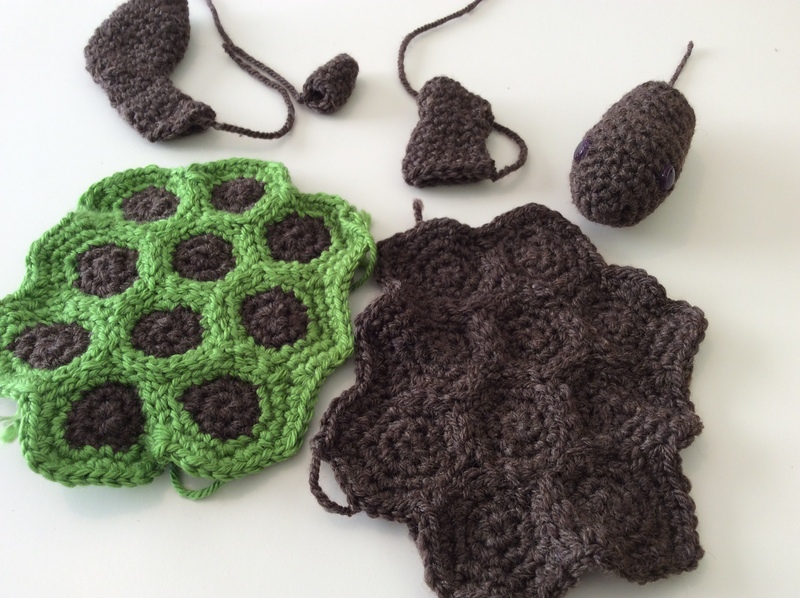 I had to make 10 hexagons for the top of the shell and then 10 for the bottom and stitch them all together. 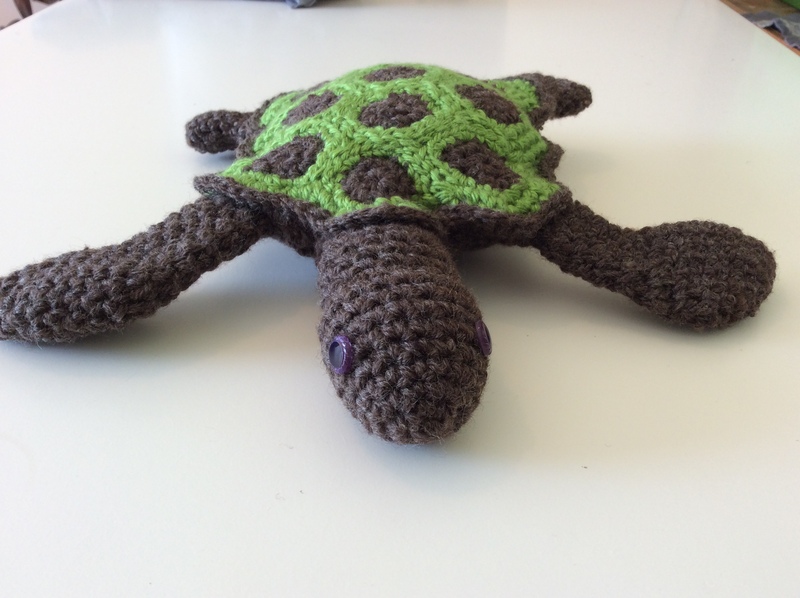 Assembling the turtle was also pretty challenging – handling it all while crocheting through 3 layers got a bit awkward at times. But he came together in the end and I think is pretty cute! I used buttons for eyes. 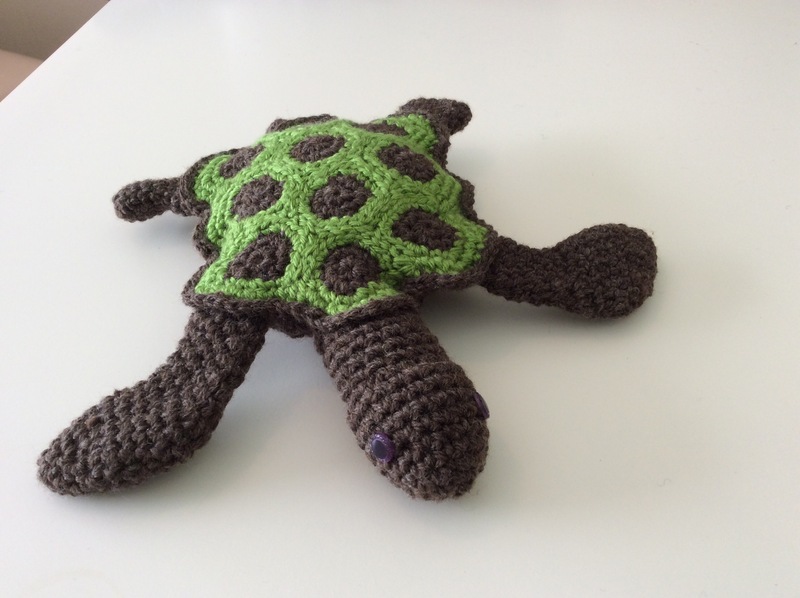 This entry was posted on 28/11/2014 by flicstar in Toys and tagged crochet turtle. arigurumi.